Clients & References: Furnished upon request. Advanced software developer role that emphasizes development of technical excellence, systems design, and team leadership skills. Developed and maintained a cloud based SaaS Platform built with C#, .NET, MVC, WPF and Microsoft SQL database. Fully customizable and expandable as per customer’s requirements. Programmed custom UDFs, Stored Procedures, and Reports for SQL Server. Maintained MS Windows Application built with C# .NET. Maintained native mobile applications built with Java for Android and with Object C for iOS. 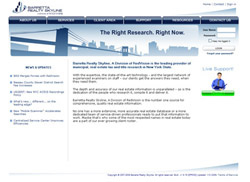 Lead research and development for innovative ideas, leading edge technologies and custom solutions. Lead several projects with team of developers and designers. Successfully implemented 3rd Party integrations, like Quickbooks, LinkedIn, Office, Office365, VOIP Systems etc. Worked closely with Project Leads and shared responsibilities. Played important and integral role in screening, interviewing and hiring new developers. Mentored Junior Developers and Interns in team. Managed Web Applications built with C#/.NET and MS SQL 2008R2 database. Programmed custom UDFs, Stored Procedures, Triggers and Constraints for SQL Server. Generated Reports, Test Cases and Custom Deployment Scripts. Managed and updated Time Management Tool (ScrumTool) built with C#.Net, SQL Server, HTML5/CSS3. Worked closely with Technical Leads and shared responsibilities during their absences. Created documentation and provided training to Clients during Project Handover. Managed Web Applications built with C# .NET and MS SQL 2005/2008 database. 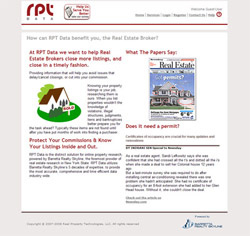 Projects included working with Real Estate Data, Title Insurance, Property Data, and Reports. Built User Interface using leading front-end technologies. Utilized XHTML/HTML, CSS, AJAX.NET, JQuery, CSS, XML and JSON. Created custom user controls for optimized and enhanced user experience. Developed and managed Web Applications built with MS .NET technologies (VB and C#) with MS SQL and/or Oracle database. 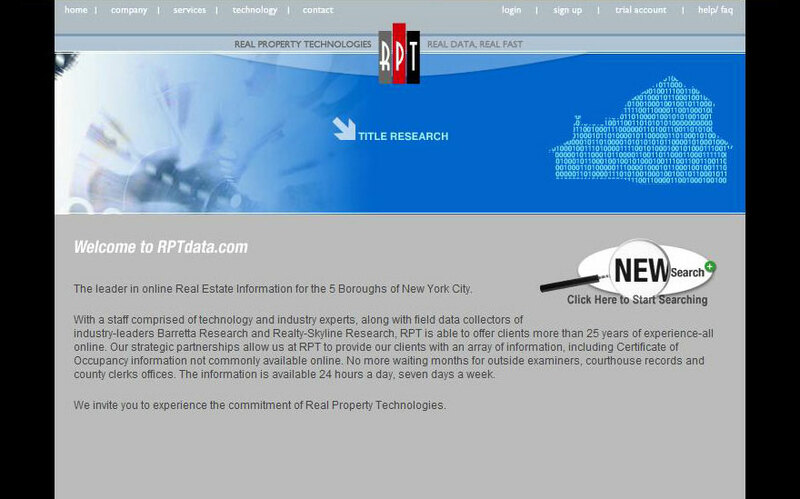 Projects included working with Real Estate Data, Title Insurance, Property Data, eCommerce, User Management and Reports. Managed Web Applications built with MS ASP Classic and MS SQL and/or Oracle database. Projects included Travel Agency App., Real Estate App., eCommerce enabled Apps for Jewelry, Auto Engines, and Moving Businesses. Managed Web applications built with PHP, CGI/PERL, and LINUX with mySQL databases. Project included eCommerce enabled shopping sites, discussion forums and user management systems. Managed team of developers, designers and programmer using various office management tools like MS Office, MS Project, MS Visio, Time Mgmt., UML and custom windows/web applications. Managed, developed and supervised various B2B and B2C projects for Absolute Software Systems including database driven web applications built on ASP.NET(C#/VB) and PHP. Project Management" using MS Project. "MS SQL Server 2005/2008 for Developers". "Graphic Designing" with Quark Xpress, Illustrator, GIF Animation, and Photoshop. "Computer Basic Class", with Fundamentals, MS Windows, MS Office and Internet Training. "Programming Concept with MS Visual Basic". 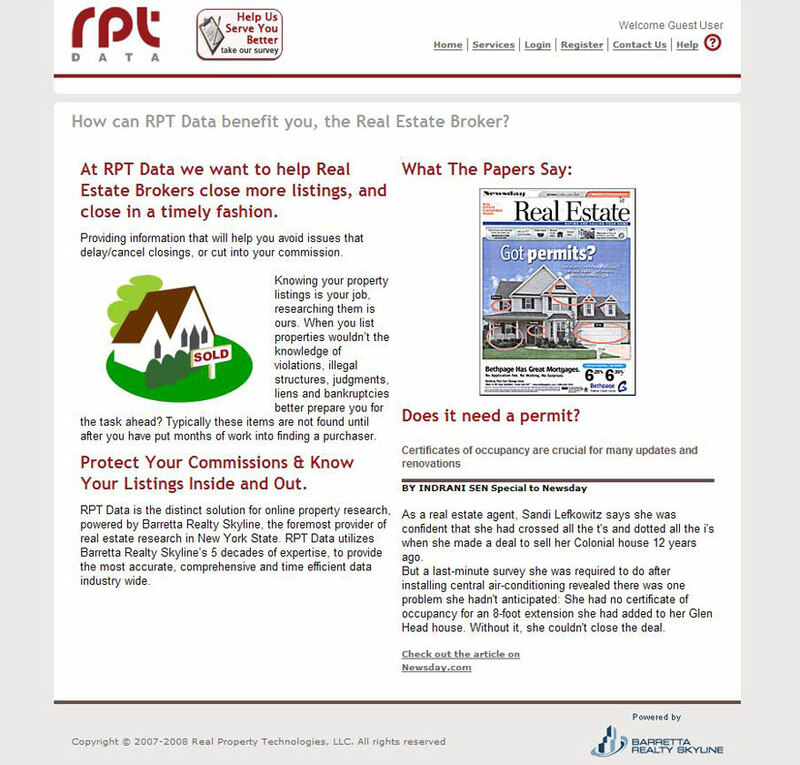 Designed and developed web sites for KPPI Clients. Skills involved were project management, requirement gathering, dealing with clients, and delivery. HTML authoring, Client-side/Server-side scripting, mySQL databases, image processing, animation and publishing tools were used. 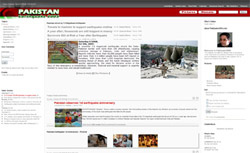 Regular maintenance and promotion of existing sites. 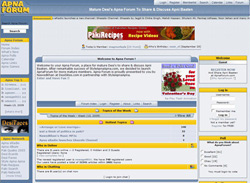 Submitted sites to top search engines with appropriate description and keywords. Designed print ads for the newspaper using different graphic applications like Corel Draw, Picture Publisher, Photoshop and Illustrator. 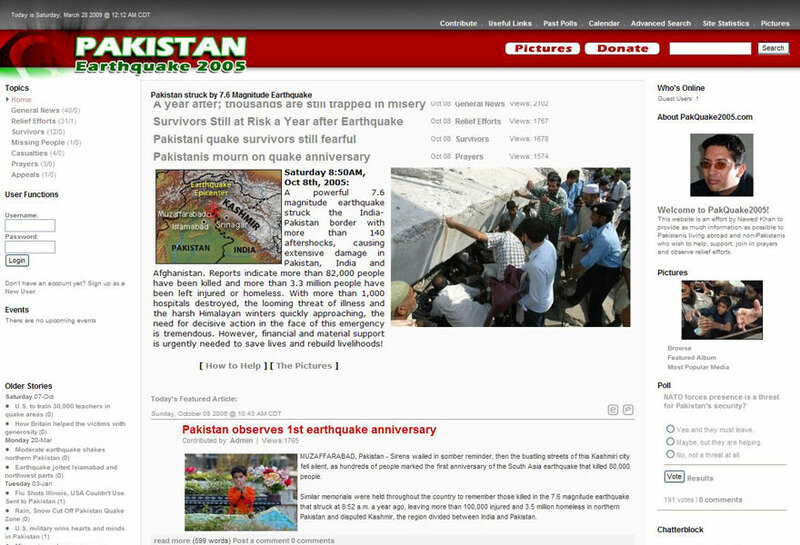 Updated and maintained the web site (www.urdutimes.com) on regular basis. Repaired and upgraded PCs in the service and repair center. 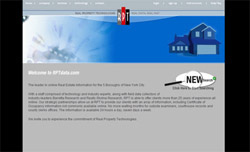 Assisted in maintaining and updating of their Web site on regular basis. Worked in MS Windows NT 3.0 environment. Diploma of "Advance Training in Computer Science"
Certificate Course in "Programming in JAVA/HTML"
The Career Center, New York, USA. Certificate Course in "AutoCAD Release 10"
MS Visual Studio, Adobe Dreamweaver, Adobe Photoshop, MS Project, Adobe Flash, Adobe Fireworks, MS FrontPage, Corel Draw, 3D Text/Objects, MS Office Suite, MS Project, MS Visio, MS Windows, GIF Animation, MS Publisher, FTP/Telnet/SSH/Git, MIDI, Wave/Music Sequencers, Real Audio & Video Production. 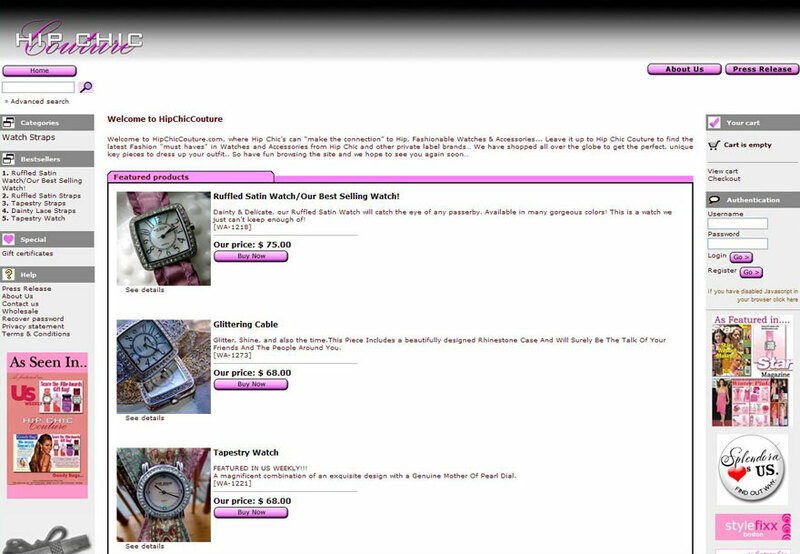 I created my first HTML Web Page on AOL Member space in 1996. Created first commercial website for Mansoor Bookshop in 1998. I have developed more than 30 web applications since then. Some have closed or expired and some were let go by customer or me. Here you will find a list of some of my best and favorite web applications. 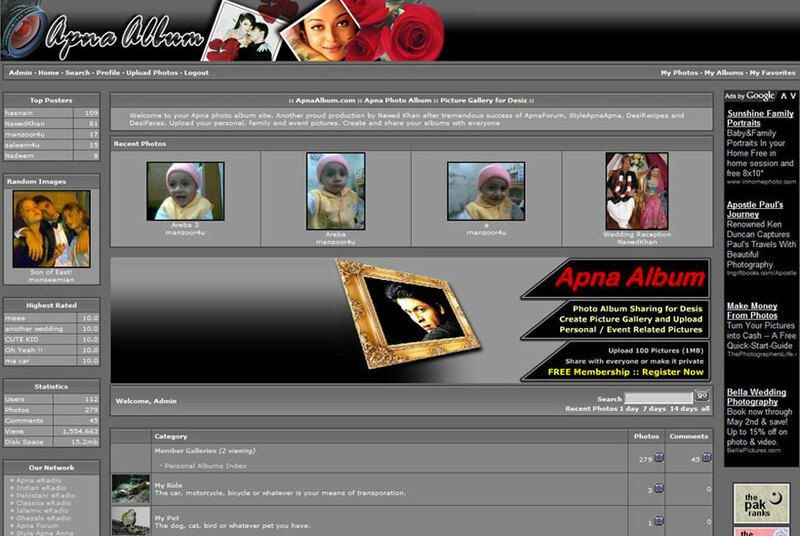 A complete photo album creating and sharing solution built with PHP and mySQL. Visitors can register for free and create albums, upload pictures, post comments, send as ecard, and share with friends and families. With ShoutCast's Linux-Broadcaster running on our dedicated server this site currently broadcasts 5 channels of music and audio around the clock all day all night. Constantly checking XML logs, using AJAX, the currently playing song/audio is refreshed and always current. 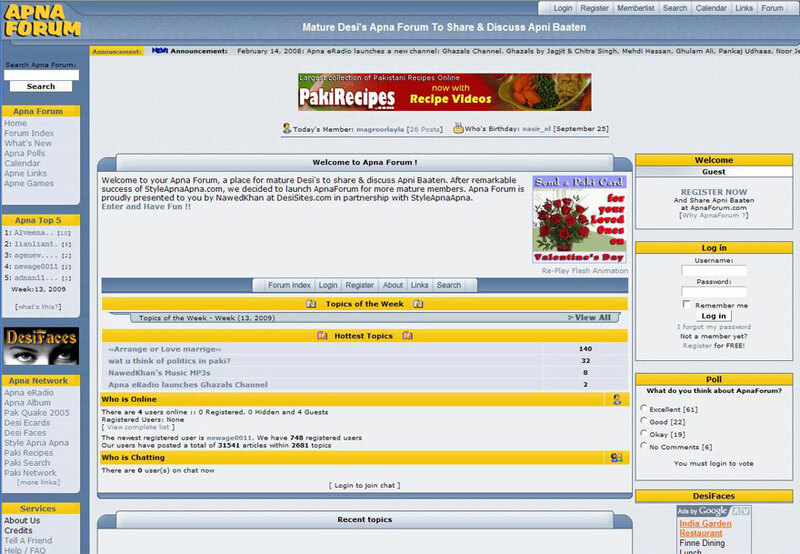 Extremely customized and fully moded phpBB based public discussion forum with PHP and mySQL Back-End. Fascinating window-less, border-less, floating on-screen flash animation on start page. A popular Hot-or-Not style Picture Rating solution done in PHP and mySQL. User management, internal messaging, pictures uploading and management, comments posting and picture rating. 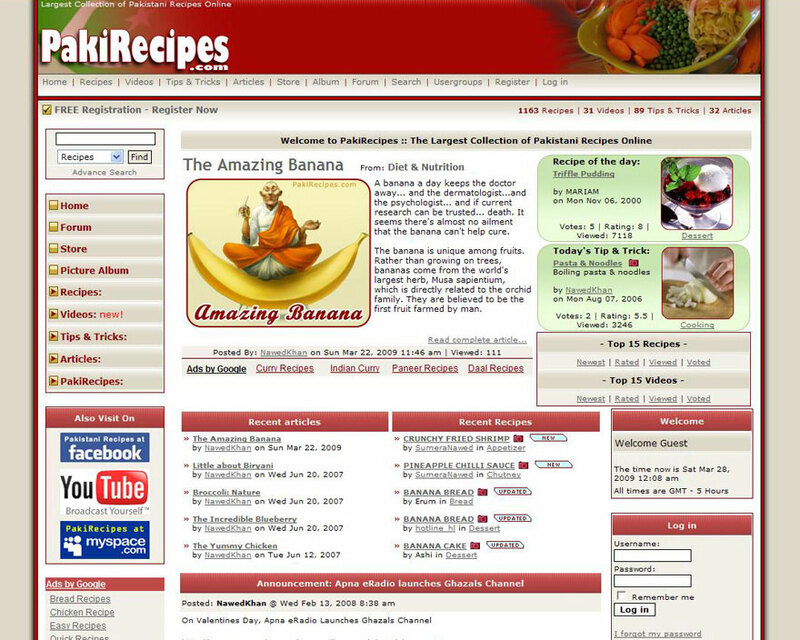 What started back in September 2000 as a practice project of connecting CGI/PERL application with Flat-File text database have grown into the largest collection of Pakistani Recipes online. Emails admin about new recipes and poster gets email upon submission approval. 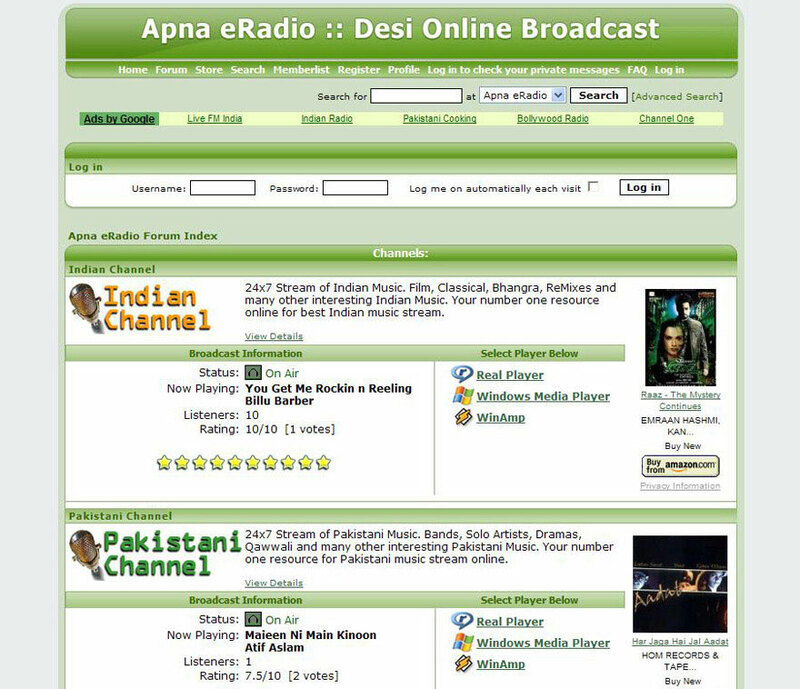 A search engine for Pakistani Sites online. PHP codes with mySQL database. Easy submitting of sites, approved by admin, editors pick, latest submissions, featured submissions, and a lot more. 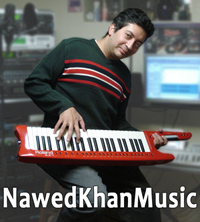 An all rounder when it comes to produce and perform music. Composing, Writing, Sampling, Recording, Production, MIDI, and digital audio engineering are some of my skills. Many stage, TV, Radio and Internet appearances on credit. 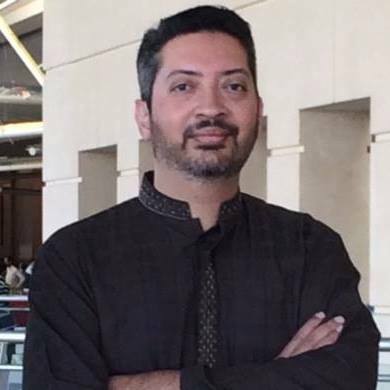 Did background score for several Videos and Online presentations. You will definitely enjoy them.